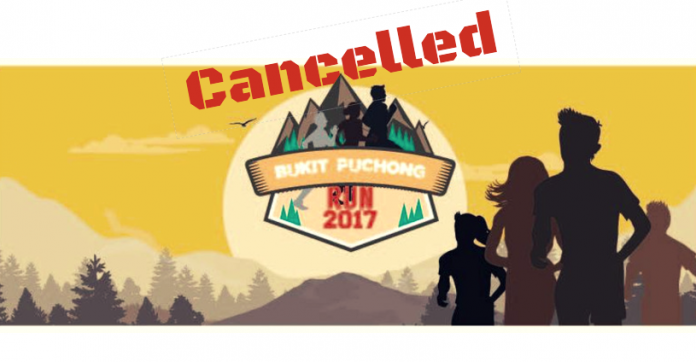 Cancellation of Bukit Puchong Run 2017 | JustRunLah! With a deep regret that we have to announce the cancellation of BUKIT PUCHONG RUN 2017 scheduled on 9th September 2017 at Jalan BP7, Bukit Puchong. The cancellation is due to unforeseen circumstances which is we have to cancelled. It was a truly a difficult decision to make and we sincerely apologies to all those who have registered for the event. 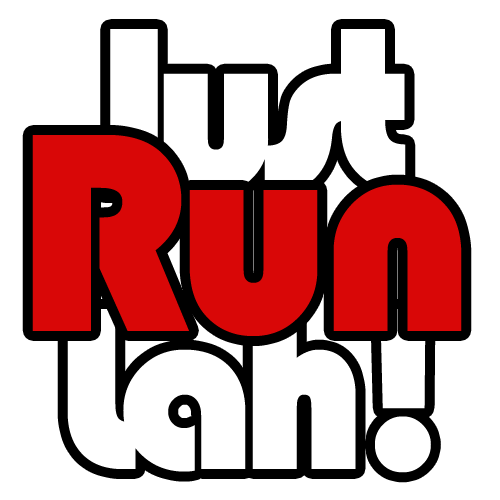 All registered runners will be receiving a full refund of their participation fee. An email will be sent to you in the next one week for the refund details. Please drop us an email at [email protected] or 019 303 3685 / 019 814 6304 (whatsapp / message only) if you got any problem or issue regarding refund.